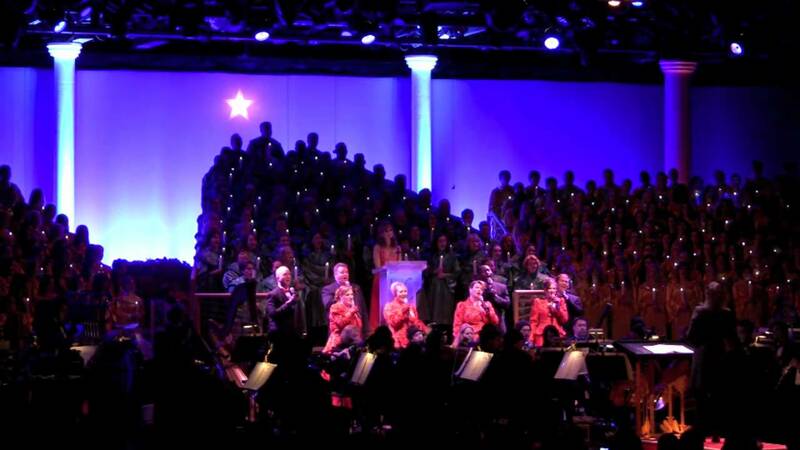 Aug 26, 2010 in "Candlelight Processional"
As part of Epcot's Holidays Around the World, the 2010 Candlelight Dinner Packages go on sale today at 407.WDW.DINE. Forum discussion thread is available here. Here is a look at the narrators and dinner package details. Also available to Dining Plan guests.